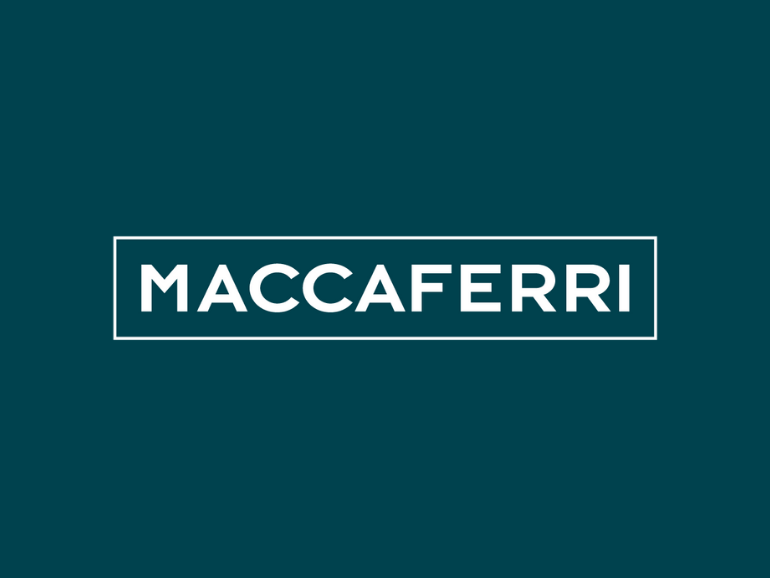 Today Moody’s Investors Service has changed the outlook on Maccaferri to stable from negative. The stable outlook reflects the improvement in operating performance in 2017 that positions the credit solidly in the B3 category. The stable outlook also takes into account Moody’s expectation that trading conditions will remain supportive of moderate topline and earnings growth over the next 12-18 months, owing to favorable global macroeconomic prospects and the company’s efforts to increase business diversification. For more information please see Moody’s Press Relase.